Watch a play this weekend, audition for another next weekend and find your inner fool in February... Diaries at the ready! Preview performances tonight and tomorrow! A quick reminder that we have an exciting trip to Dubai ahead and the previews of the production run this weekend - get along if you can, it's looking great! Sunday 25th January 5.30pm at the Museum of Bath at Work - Tickets £10, available on the door. Our friends at Shakespeare Live will be holding open auditions for The Taming of the Shrew on Saturday January 31 at the Royal Oak, High Street, Corsham, from 10am - 4pm. This well-known local company have been producing an annual outdoor show each July for well over 20 years, and pride themselves on their high standards. This production, to be directed by Pat Cannings, will be set in the Suffragette era just before the First World War, and promises to be no exception. Performances will be in the grounds of Lackham House near Lacock from July 6 - 11 and rehearsals are on Sundays from April. 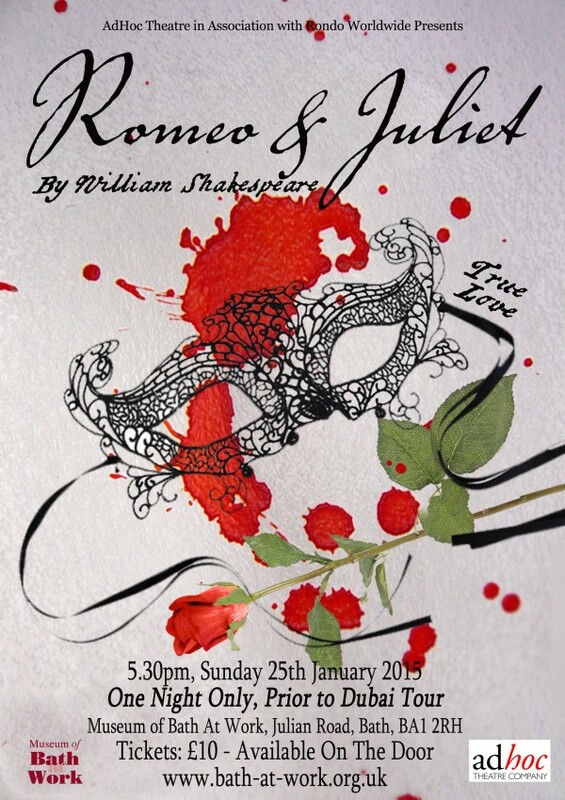 Further details are available from [email protected] or www.shakespearelive.com. A former RTCer has let us know about a workshop you may be interested in, taking place in Frome next month. Maverick, mischievous and mercurial, he will take you gently by the hand and lead you into a discovery of your inner world. 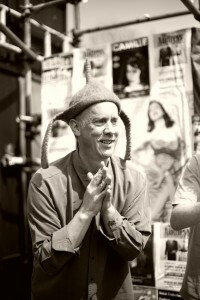 Performers, clowns, storyteller and musicians will all find inspiration for their stage-craft, the workshops offer a space for anyone to meet their inner fool and benefit wholeheartedly from the boons to be found in those inner landscapes.